Everyone loves a free lunch at the office, but somehow Taco Tuesday always seems to leave you well...gassy afterwards. Pete is on a Paleo diet and blames the tortilla, while Karen says the dairy messes her up, but you're convinced it's the beans. So what is it with these beans? Why do beans cause gas? What are the bean benefits? Keep reading and find out for yourself. Beans and peas are a part of the legume family. Legumes refer to plants who's fruit is enclosed within a pod, similar to string beans. Pulses refer only to the dried seed portion of the plant, common pulses are dried beans, chick peas and lentils, for example. Beans are available in dried, canned or frozen forms. Why should beans be part of my diet? Beans are a wonderful addition to any diet. 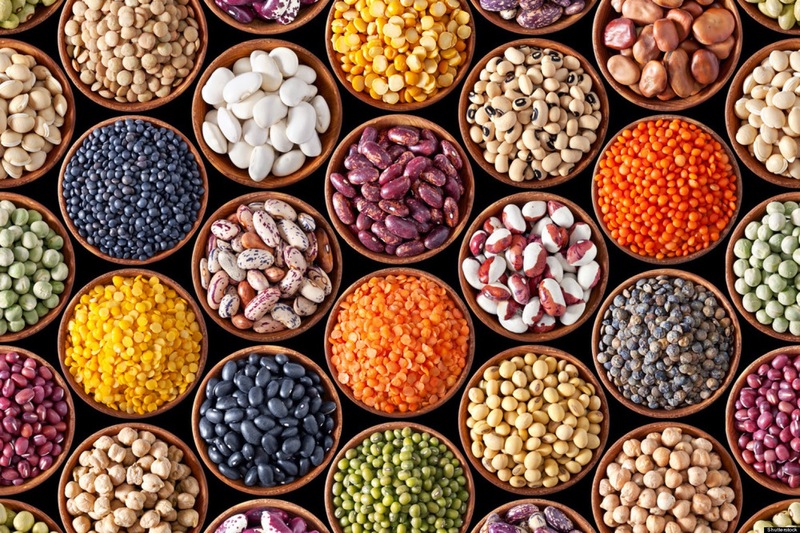 Beans are rich in plant protein, fiber, zinc, folate, potassium and iron which make it a super food for both vegetarians and non-vegetarians alike. This powerful combination of proteins, vitamins and minerals classifies beans as both a protein and vegetable source by the USDA Food Patterns. Incorporating beans in one's diet can help keep you fuller for long with just 1/2 cup of beans providing about 8 gm of fiber. Research shows that added fiber in the diet may help decrease chronic disease such as diabetes, heart disease, stroke, cancer and obesity. Beans contain 3 kinds of sugars that our bodies can't break down: stachyose, raffinose, and verbascose. When consumed, our bodies lack the necessary enzymes needed to break down these sugars. When the beans reach the final portion of the intestines, the colon, the bacteria present begin feeding on these sugars, thus producing gas as a waste product. Some beans are harder to digest than others such as navy beans, kidney beans, soybeans, chickpeas and yellow/green split peas. Also, how the beans are prepared and the foods combined with the beans also affect the unfortunate release of gas. How to prevent gas from beans? Cleaning, rinsing and soaking beans overnight in most cases, not only loosens the skin but also helps remove some of the gas causing sugars. When cooking beans, discard the soaking water and use fresh water. Bring to a boil, remove any foam, and boil for desired time. What can I add to my beans to relieve gas? Adding a few fennel seeds, a bay leaf, or a slice of ginger is helpful. Also, eating beans with a probiotic like yogurt or coconut milk make beans more digestible. Should I still eat beans? Everyone's appetite and intestines will differ. If beans are an integral part of your diet, keep reaping the benefits. If you're somewhere in the middle, try adding a few servings of beans each week into your diet. Try lentils on brown rice, or a new type of dried bean in your famous chili. If you're new to beans, hopefully these tips can help you overcome any fear of flatulence you may have while understanding the nutritious benefits beans provide. So have some beans, prepare them well, and let Taco Tuesday keep being a thing! 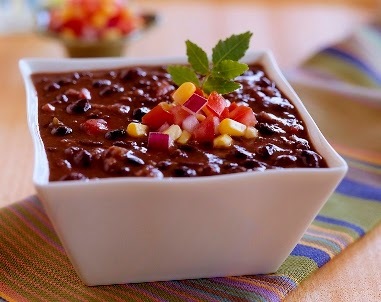 What are some of our favorite bean dishes? What are some of your gas relieving remedies? Leave a comment below; can't wait to hear from you! Great article! I'd never heard of those different categories of beans before. Yes ma'am! So glad you enjoyed it. I recently had lentils for the first time...the red variety has a sweet nutty flavor. So glad I tried something new!